Welcome to the International Association of Inter-American Studies! Established in 2009, the International Association of Inter-American Studies (IAS/EIA) seeks to promote the interdisciplinary study of the Americas, focusing in particular on interconnections between North, Central, and South American cultures, literatures, media, languages, histories, societies, politics, and economies. Going beyond national points of reference, the association’s conferences and publications examine the current intensification of transnational and global trends in the Americas as well as their historical developments. Intercultural issues—along with their regional, national and hemispheric contexts—are of particular interest to this academic forum. 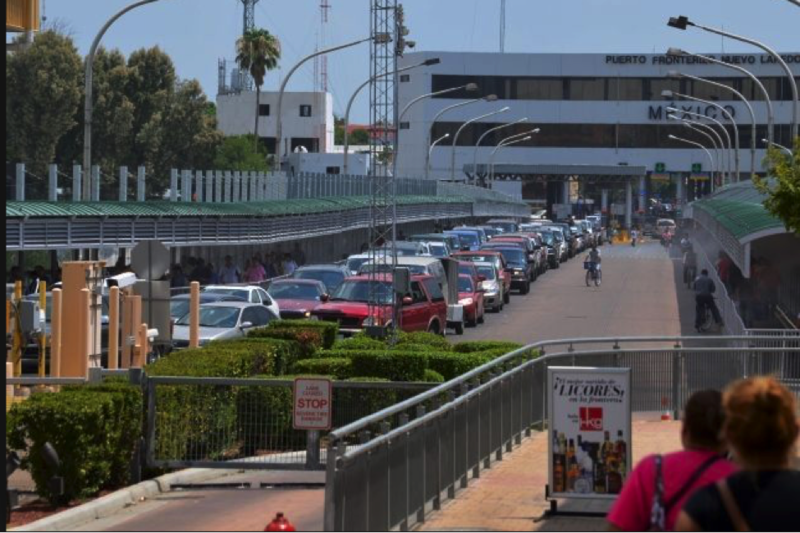 Please click here to reach the page of the VI biennial conference of the IAS entitled Walls, Bridges, and Borders in the Americas” (Laredo – Texas – USA, 2020).